IAS offers accreditation for cannabis testing laboratories to ISO/IEC Standard 17025 and state-specific requirements. 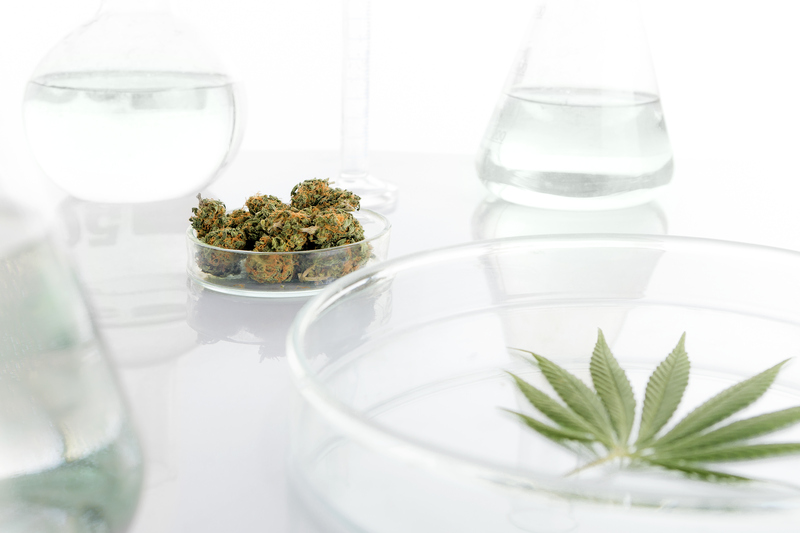 Accreditation is not only necessary to ensure that cannabis testing laboratories have the integrity, reliability, and technical competence necessary to thrive in a heavily regulated environment, but is also required by many regulated states. Get the Cannabis FAQ – Learn more about the Cannabis Laboratory Accreditation Program when you download the FAQ. Click here.